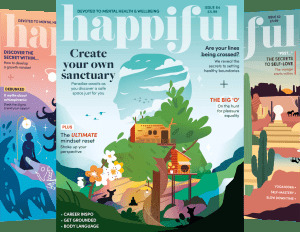 This paper addresses the contribution time-limited psychoanalytic psychotherapy can make to understanding and treating the overwhelming numbers of seriously depressed young people in need of help. The recent large randomised control trial, known as the IMPACT study, demonstrated that short-term psychoanalytic psychotherapy was effective for adolescents with major depression, and that it was as effective as CBT. This is the first time child psychotherapy has been included in an RCT and it is hoped that this will lead to a change in the NICE guidelines, which are just being reviewed. Drawing on her experience on the RCT, and on many years of clinical practice, Margaret Rustin will present a case to illustrate her conviction that time-limited psychotherapy can be solidly rooted in psychoanalytic theory and technique, and that such work can be well suited for adolescents in crisis. The talk starts at 11am. Registration with coffee/tea and biscuits is at 10.30am. 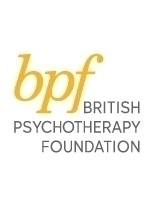 The British Psychotherapy Foundation (bpf) is one of the largest psychotherapy membership and training organisations in Europe. We are also a charity. Our approach is based on the rich tradition of psychoanalytic and jungian theory and practice, while also drawing on scientific advances in our understanding of the human mind and development.